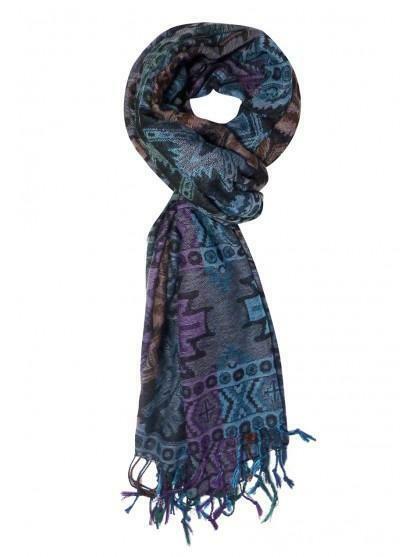 Finish your look this season with this on trend aztec pashmina. 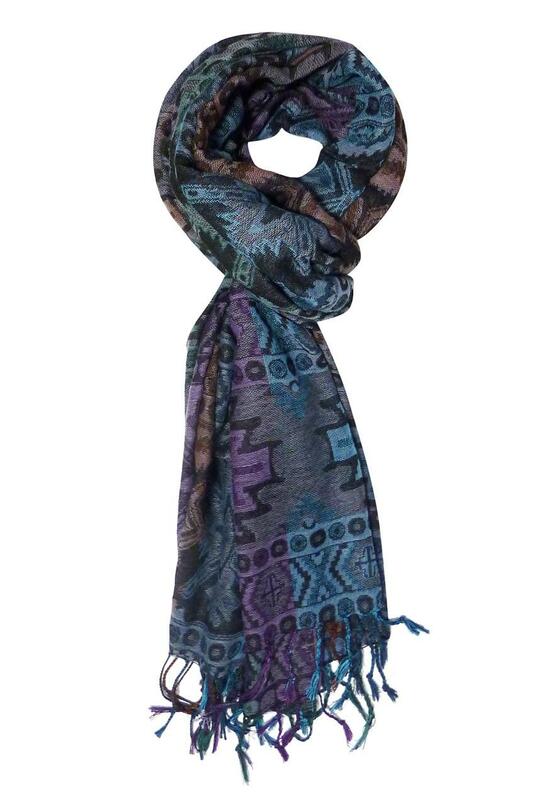 This soft to the touch scarf with complete any look when teamed with a wide range of looks. Why not wear with a jersey dress, boots and thick black tights.